I completely agree. In the Mollicute clade, we have entire tree branches filled with dozens of organisms, many of which have complete sequence published, but are “Candidatus” because no one can culture them in pure culture. The distinction is very outdated, along with the distinction of species by antibody response — distinguishing a few surface lipoproteins instead of looking at complete genome sequence. 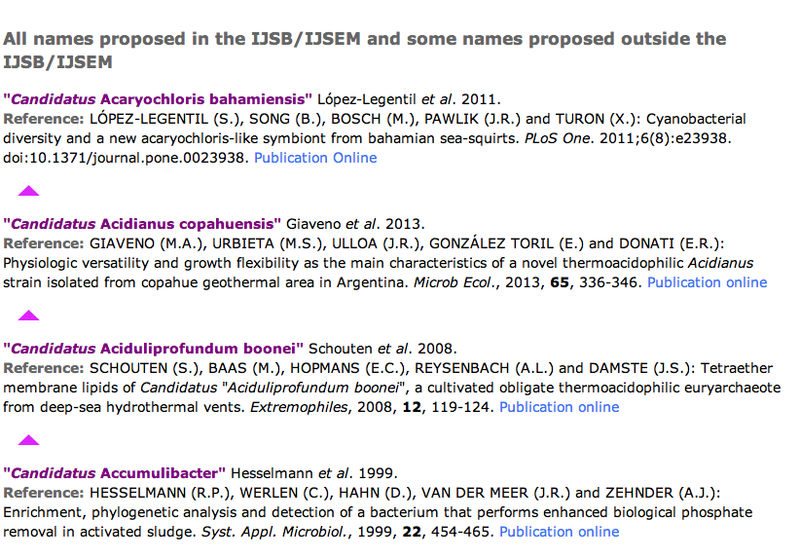 Not to say that we have a good way of establishing bacterial species boundaries that are all that much better. I agree to a large extent. However, I think the key sentence is “people who are not used to dealing with the term have no clue what it means.” This is someone with an interest, which is great, but lacking the educational foundation for the task at hand. We see a lot of this in the questions at Biostar: people who appear to be enthusiastic amateurs lacking the required skills/knowledge. It's great that they are interested, but sometimes what you need is to attend the appropriate formal university course.